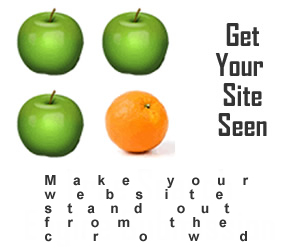 Become our Affiliate And Get 75% Commission just for sending visitors to our web site! It's completely free to join this affiliate program and you can become an affiliate no matter where in the world you reside! How much money I can earn? An independent company called Clickbank(TM) handles the sales processing and payment to affiliates. To join this affiliate program you will need to sign up with Clickbank (details below), but this is free to do. Clickbank sends out checks twice a month. However, there has to be a minimum of $25 in your account before they will send a check to you (this means that you will receive a check after the first sale of our software from your site.) Clickbank has an online statistics facility with real time updates, so you can see how much commission you have earned at any time. The best thing to do is take a tour of the Clickbank site once you register. 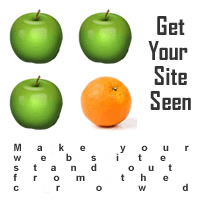 Below you can find promotion tools you can use to promote our product. Copy / Paste these snippets into your favorite web2.0 and social media sites. Copy / Pastethis email and send out to your email subscriber list. To have a Pop Up work on your web sites to promote this product, simply copy/paste this html code into the html of your website just BEFORE the </body> tag near the bottom of the page of your html code for any website you like. When the visitor enters/leaves your site, the pop ups will display at your site based on whether it is made to pop on exit, pop under, or pop up on entrance. 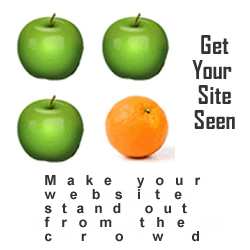 Description: This will Pop Under the web site when viewers arrive at your web site. It is preloaded so that it is seen as soon as they close your webpage. 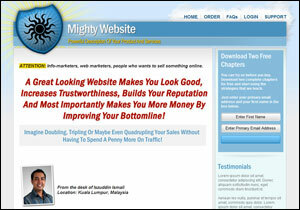 Send your visitors to your affiliate link is all you need to do. The commissions are yours as long as your referrals buy anything within 90 days. In association with ClickBank(TM) your sales are recorded with the patents pending referral tracking system, your cut is guaranteed -- no "lost" commissions.